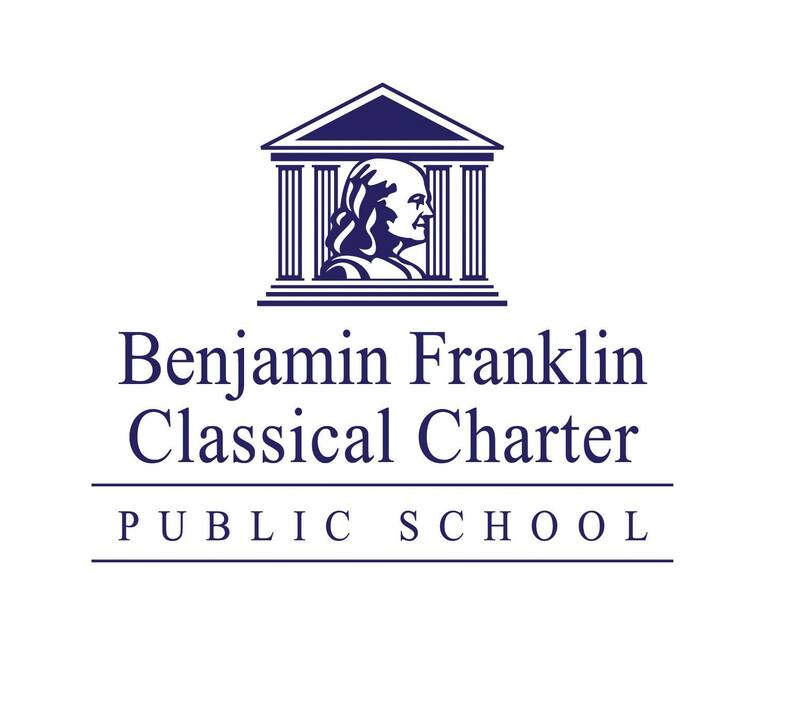 The Benjamin Franklin Classical Charter Public School is pleased to recognize their 2018 Spelling Bee Champion, Grade Eight student Mia Magliari. Over sixty students in Grades Four through Eight enrolled in the 2018 BFCCPS Spelling Bee and participated in the first round competition on February 8th. After the first day of competition, an unprecedented twenty one students emerged as qualifiers for the BFCCPS Spelling Bee Finals. The final round of the competition took place on Friday, February 9th and the competition continued for a total of twenty one rounds. The two final competitors Mia Magliari and classmate Raimi Pramod completed several rounds correctly spelling words such as “tête-à-tête” and “spikenard.” BFCCPS instruction in both French and Latin proved invaluable to the competitors during the event. Mia M. correctly spelled the word “coquelicot” in the 21st round followed by her championship word “Kilimanjaro.” As the BFCCPS Spelling Bee Champion, Mia has qualified to participate in the 33rd Annual Daily Item Regional Spelling Bee which will be held in Lynn on March 23rd. This year BFCCPS was the only school in Franklin offering an official School Bee which provides their students with a path to the 90th Annual Scripps National Spelling Bee. In 2011, BFCCPS Sixth Grade Student Surabhi Iyer attended the Scripps National Spelling Bee as the champion of the South Shore Regional Spelling Bee. The educational program at BFCCPS offers a strategic partnership with parents, rigorous academic program, foreign language instruction, commitment to arts education, character education, and community service activities. Families that are interested in enrollment at BFCCPS can learn more at www.bfccps.org/about/enrollment applications for enrollment close on February 28th at 4 PM. 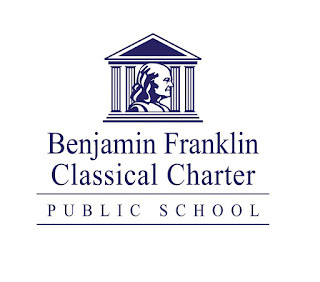 The Benjamin Franklin Classical Charter Public School’s mission is to assist parents in their role as primary educators of their children by providing students with a classical academic education coupled with sound character development and community service. Our mission is supported by four distinct, yet interconnected pillars that provide for a collaborative, rigorous education for all students. These pillars guide, direct and define the school in all it does. Learn more at www.bfccps.org.